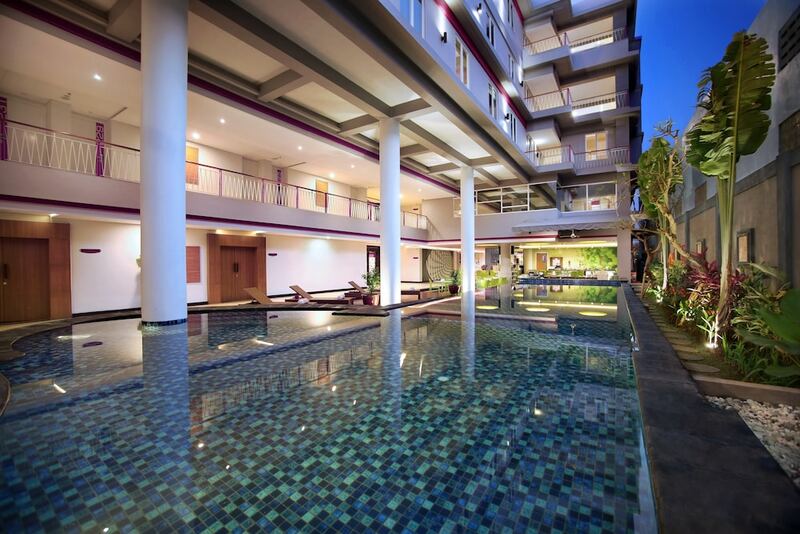 The best budget hotels in Seminyak are your perfect selections, particularly if you’re a price-conscious traveller looking forward to experience and spend more on the destination, rather than the hotel room. 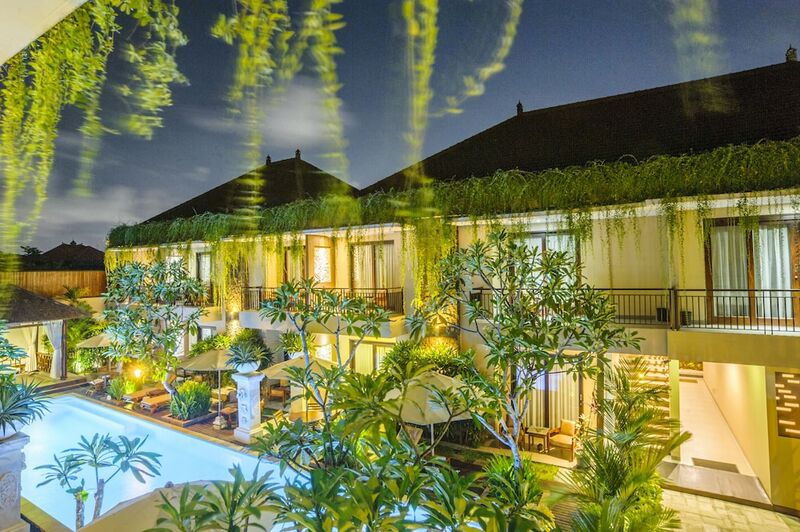 Budget travellers can easily book their stay in Seminyak with no-frills, and with accommodation that is efficient and sufficiently cosy – all for a good night’s sleep. Most are within the hub of Seminyak’s dining and entertainment areas, adding to their value while being offered at such affordable prices. 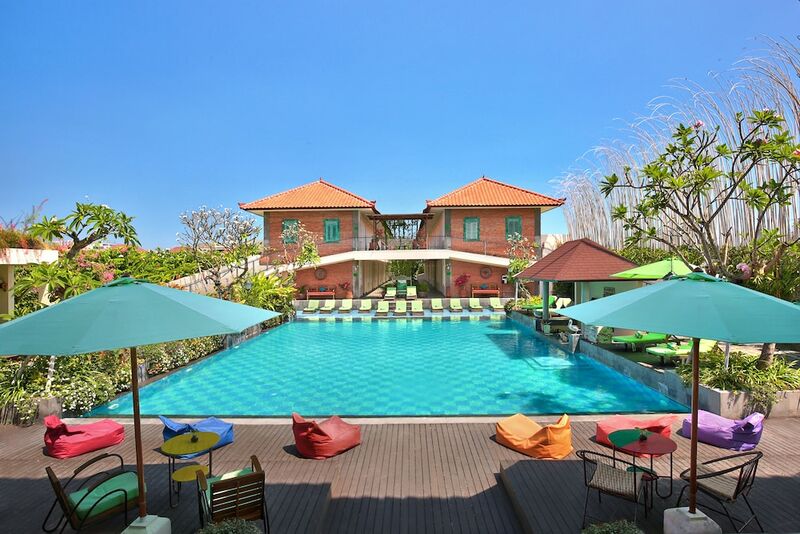 This list of the best affordable Seminyak hotels also includes some of the best hotels found in the closely neighbouring beach resort area of Legian, which feature design features and onsite facilities on par with boutique hotels. Best thing is, almost all offer easy access to Seminyak’s wonderful sunset beaches, as well as some of the island’s world-class beach dining venues and beach clubs where you can admire the rolling surf, dramatic sunsets and even flowing beats spun by resident DJs, with a cocktail at hand.